So far PSDenver has created 15 blog entries. Our expert technicians are here to repair your SAMSUNG mobile devices and bring them back to their perfect state! 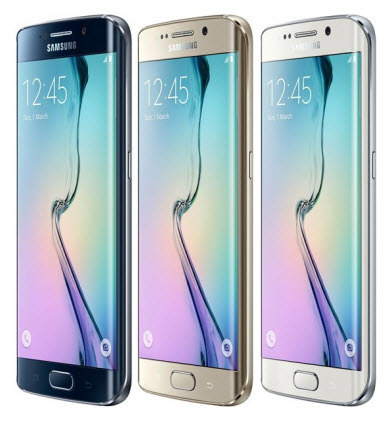 We can diagnose your SAMSUNG smartphone and provide you with the best available repair or replacement options. Do not throw away your damaged or broken SAMSUNG smartphone, you can save money by repairing your phone instead of replacing it!